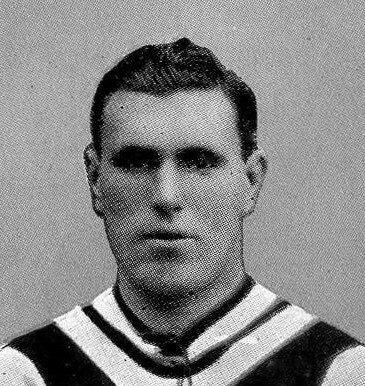 A player whose 452 senior appearances put him in the club's all-time top ten, Tommy Smart played and fought for Villa right through the 1920s. He came on the scene mid-season in 1920 and that April duly stepped out for the FA Cup Final against Huddersfield. From there he barely missed a game until the start of the 1930s, including along the way, his second FA Cup Final in 1924. England capped him five times during his Villa years, including the curtain-opener at Wembley Stadium in 1924. He never played for another league club, although a brief spell at Birmingham-based Brierly Hill Alliance preceded his retirement.